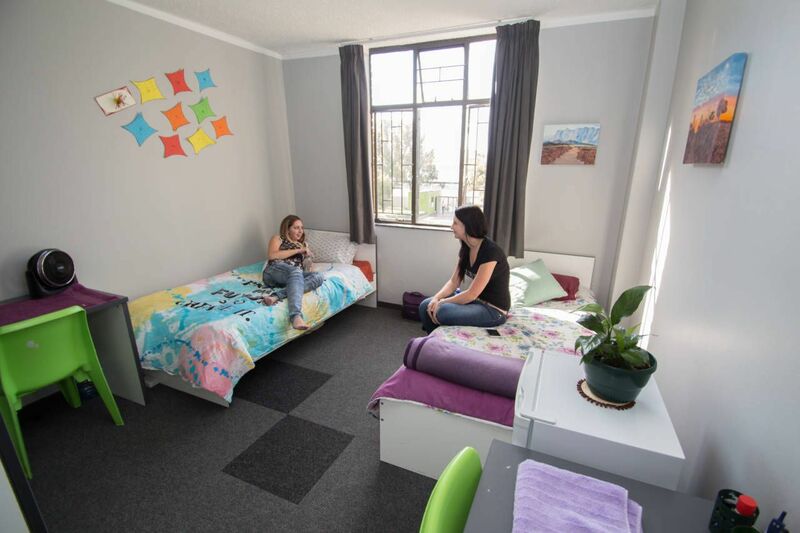 Discover convenient student accommodation in Pretoria at West City. On the way home from class, swing by the Quagga Centre shopping mall to pick up groceries at the supermarket and browse through the collection of shops. Grab a bite to eat down the street from your apartment at Barcelos, a local favorite for Portuguese grilled chicken. Make a plan to visit Central Pretoria and explore local history at important sites like the Kruger House Museum and Ditsong National Cultural History Museum. Afterwards, visit the National Zoological Gardens of South Africa to see exotic animals up close and wander through the lush greenery. Kick off your busy day in the kitchen of your new fully furnished home at West City. Connect to the unlimited Wi-Fi as you check your messages on your smartphone and pour yourself a glass of orange juice from the refrigerator. When it’s time for your classes at Tshwane University of Technology, you can ride right to campus. 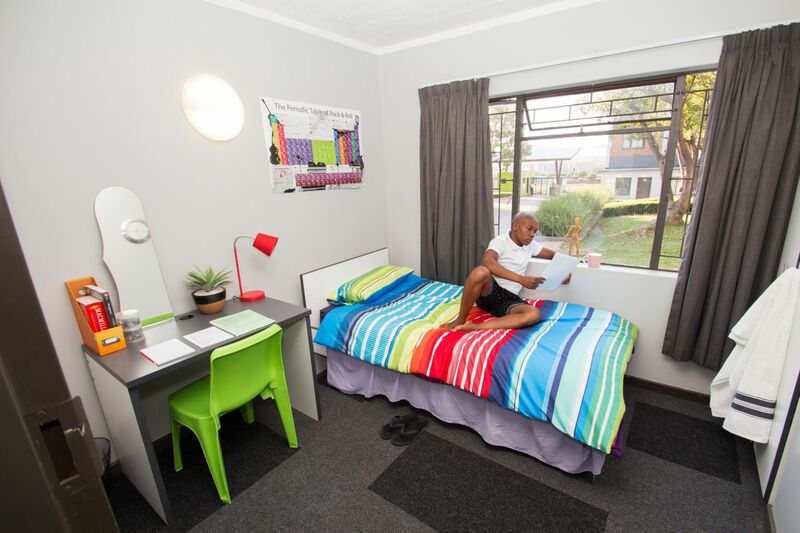 Your residence is located directly on the TUT bus route. 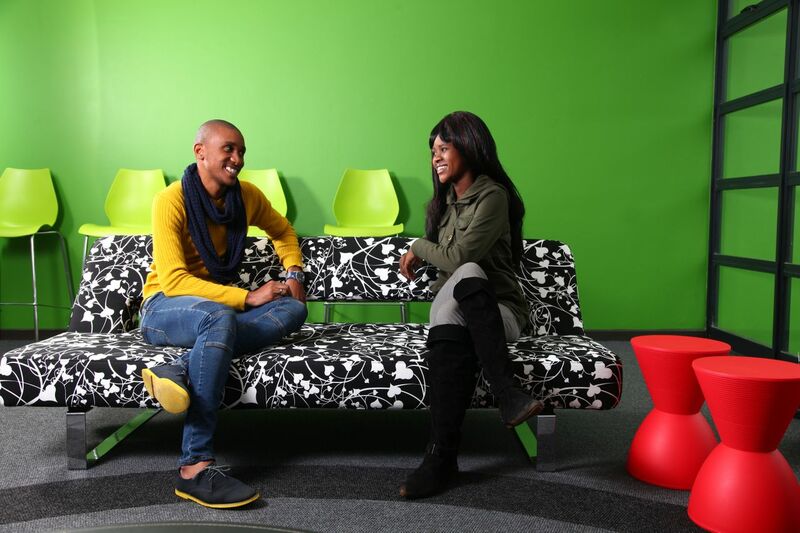 The University of Pretoria is also a 25-minute drive away if you have lectures there. When you come home, you can access your apartment using state-of-the-art biometric security. There is also a 24/7 patrol team on site as well as CCTV monitoring the residence. You also won’t have to worry about catching up on chores because the apartments offer a weekly clean service included in the rent. After a quick swimsuit change in your bedroom, head for the outdoor pool to take a cool swim and dry off by laying out in the sun on a beach chair. Afterward, hit the fully equipped gym for a good workout or just hang out in the game room with pool tables and foosball. After dinner in the canteen, grab a seat in front of a desktop in the computer lab to work on your assignments. If you need a little extra peace and quiet, you can use a study room that comes with an individual desk. When your homework is complete, check the calendar for resident activities to spark your social life. You can join a sports team or play a round of board games as you make new friends. 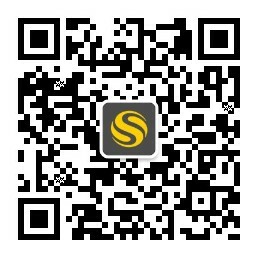 We couldn't find a room that matches your preferencesView all Shared Room in West City. We couldn't find a room that matches your preferencesView all Private Room in West City.